The two largest Economy in Africa exits recession. South Africa officially moved out of recession in the second quarter of the year after the economy expanded an annualized 2.5% in second quarter of the year 2017, Statistics from Statistics South Africa (SSA) confirmed on Tuesday morning. The development marks the end of two-quarters of contraction, beating market expectations of a 2.1% rise in Gross Domestic Product (GDP). The 2.5% rise in Gross Domestic Product (GDP) is highest growth rate in a year with agriculture, forestry and fishing making the largest upward contribution, namely field crops and horticultural products. The South African economy plunged into recession in June after the economy contracted to minus 0.7% in the first quarter of 2017, taking the former second last economy in Africa into its second recession in eight years. Before the contraction of minus 0.7% in the first quarter of 2017, the South African economy contracted to 0.3% in the final quarter of 2016. However, Statistics from Statistics South Africa released today showed that the country moved out of recession in the second quarter of the year. The Gross Domestic Product (GDP) Growth Rate in South Africa averaged 2.84% from 1993 until 2017, reaching an all time high of 7.60% in the fourth quarter of 1994 and a record low of -6.10% in the first quarter of 2009, Macroeconomics statistics website Trading Economics reports. In a related development, Africa’s second largest economy, Nigeria, also moved out of recession after its ailing economy expanded 0.55 percent year-on-year in the second quarter of the year. The Nigerian economy rallied back into growth after suffering contraction for five consecutive quarters, with the results of the NBS showing that the economy grew at 0.55 per cent in the second quarter (Q2) of 2017, effectively removing Nigeria out of recession. 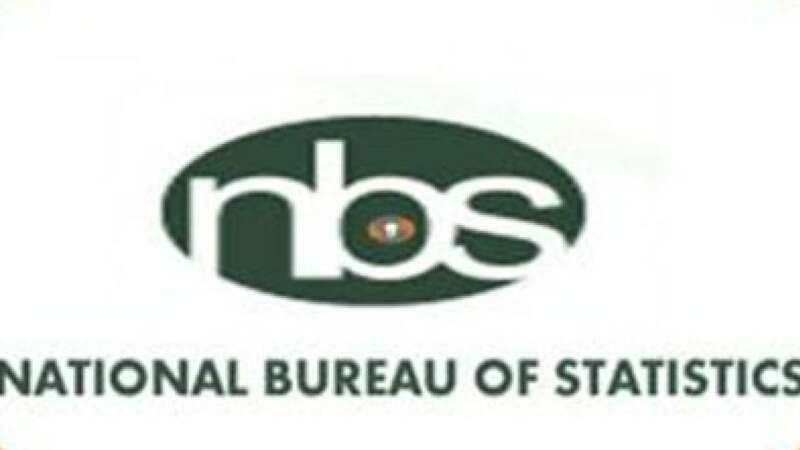 The NBS result shows that the Q2 2017 growth rate of 0.55 per cent (year-on-year) was 2.04 per cent higher than the rate recorded in the corresponding quarter of 2016 (-1.49%) and higher by 1.46 per cent points from rate recorded in the preceding quarter, which was revised to –0.91% from –0.52% due to revisions to crude output for March 2017. 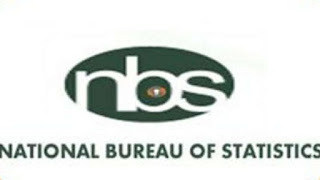 Nigeria’s economic recovery was driven principally by the performance of four main economic activities comprising oil, agriculture, manufacturing and trade, the NBS results stated.